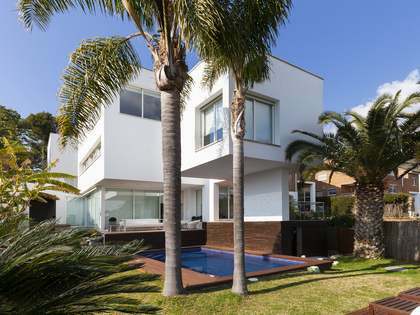 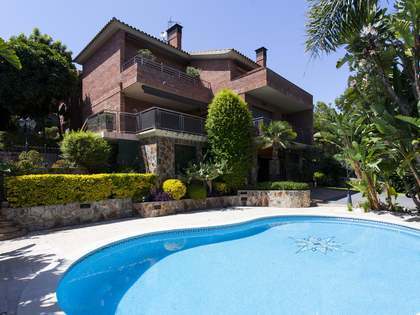 Designer home in the Poal area of Castelldefels with a swimming pool, garden, garage and wonderful sea views. 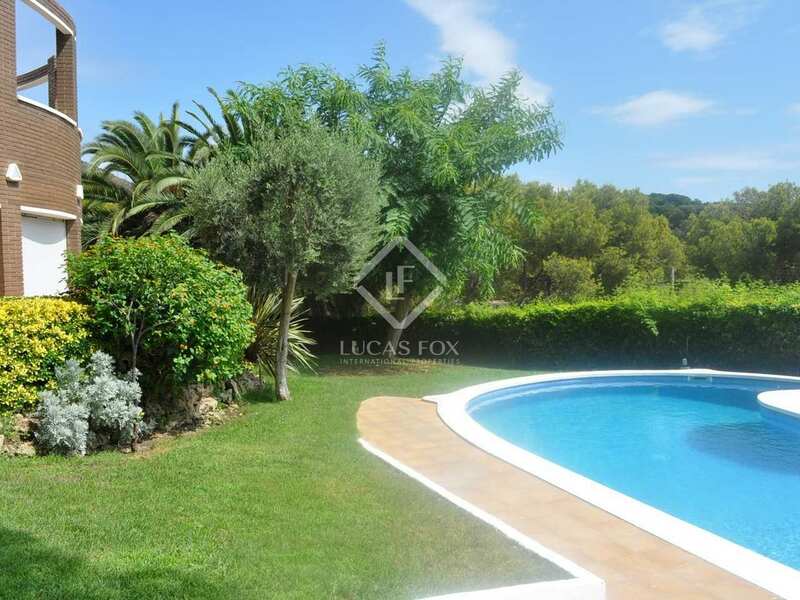 Just 3 minutes from the town centre and the beach. 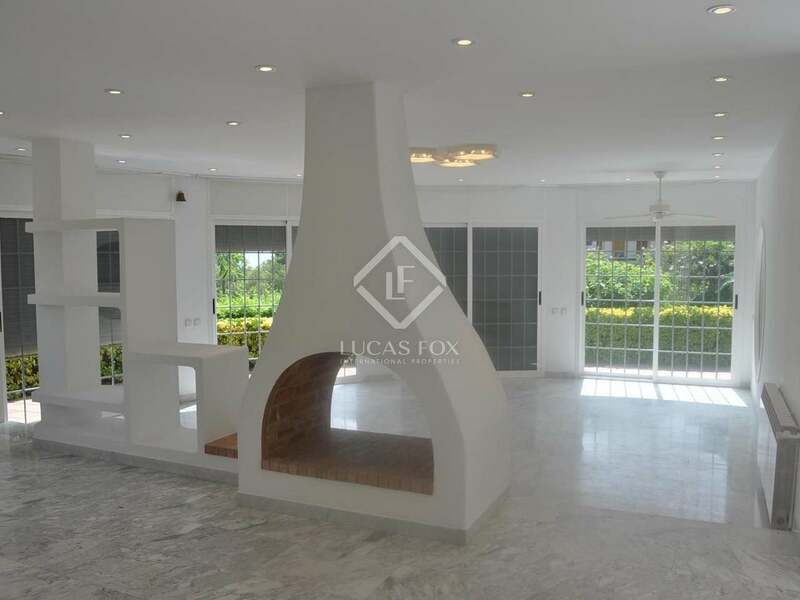 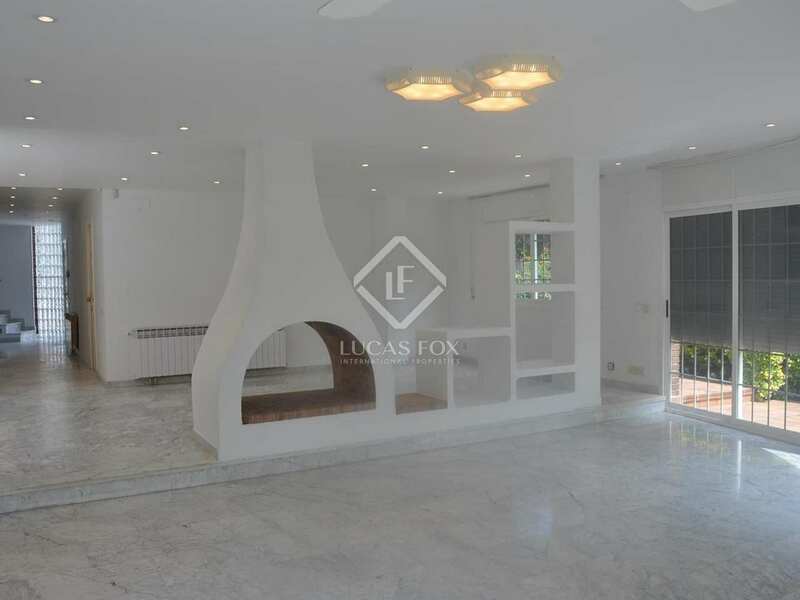 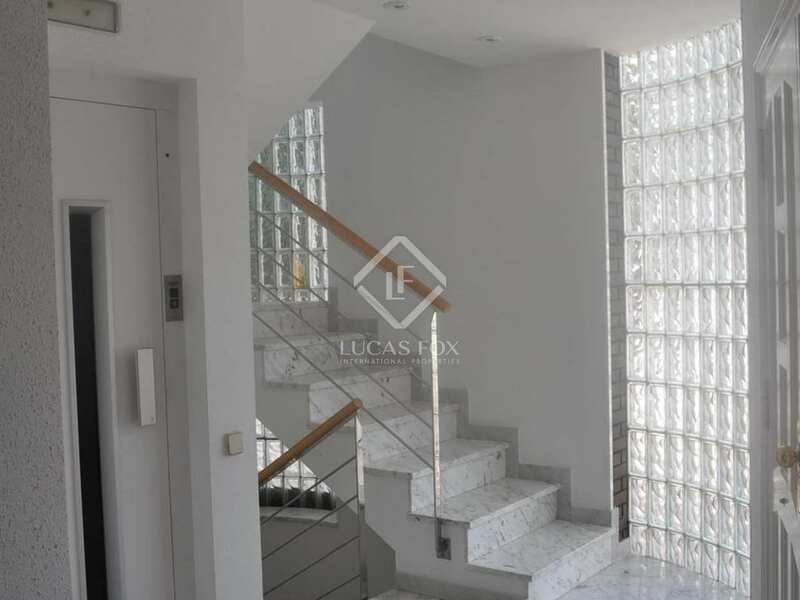 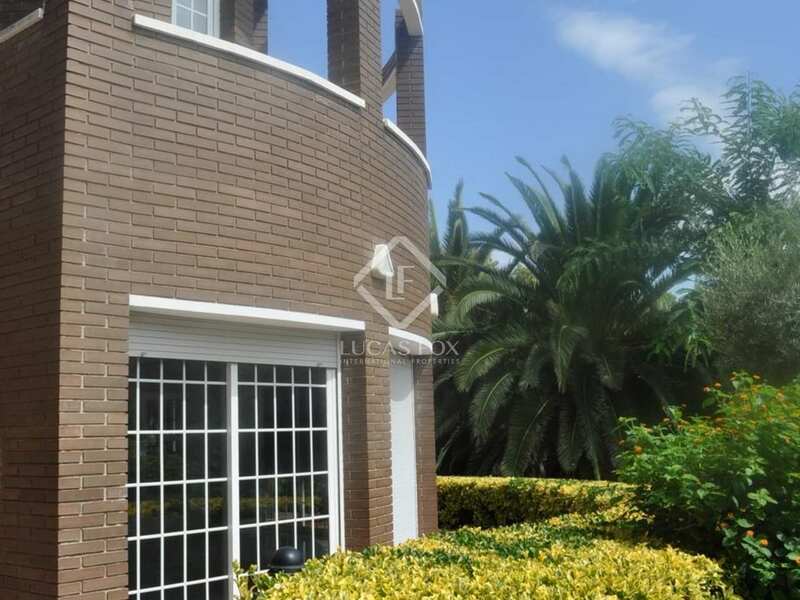 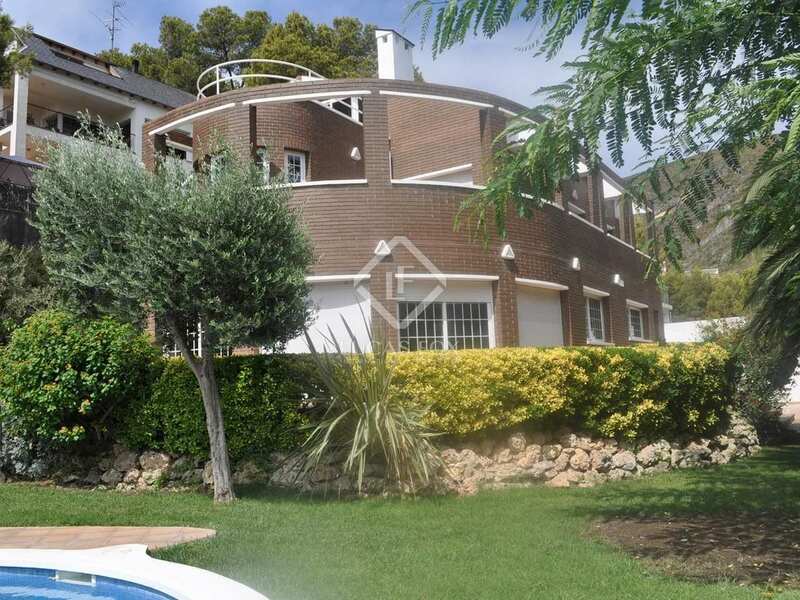 Built in 1990, this 375 m² house is found in a residential area of Castelldefels, just minutes away from the town centre, train station and beach. 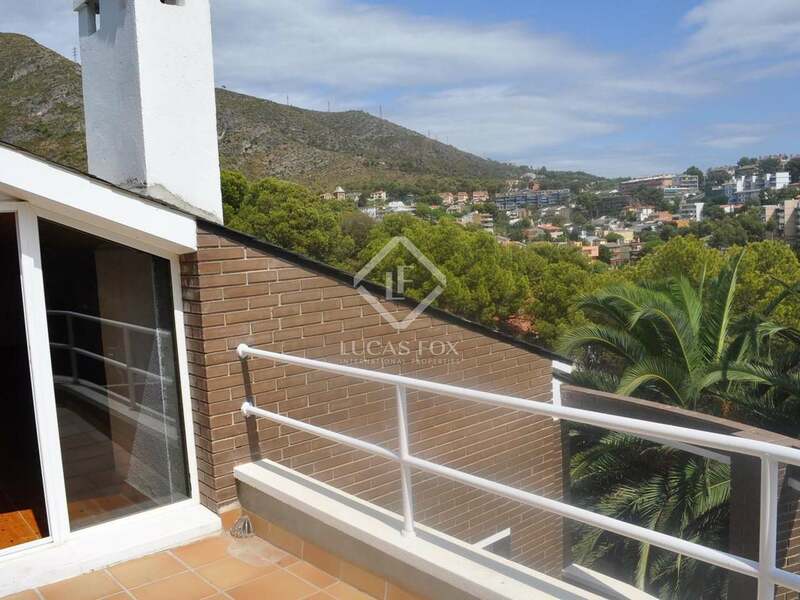 It enjoys plenty of privacy and offers distant sea views from the terraces. 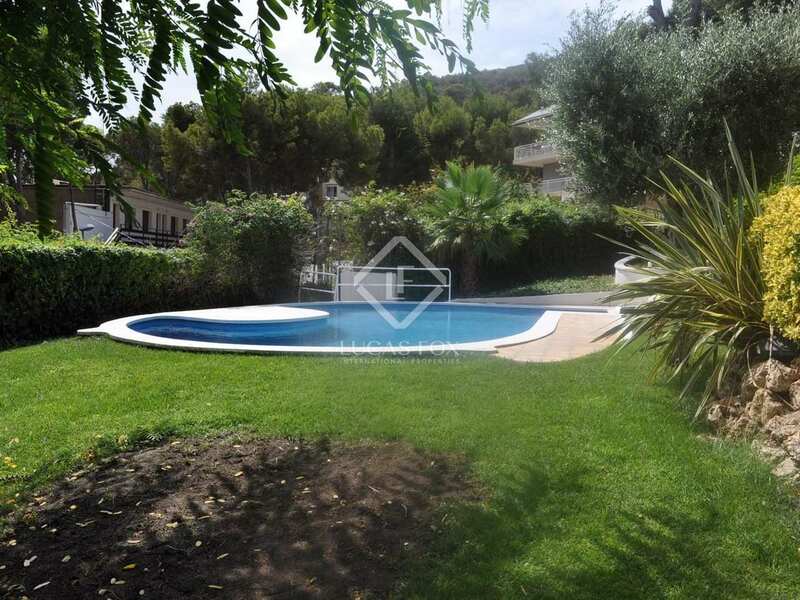 Outside we find a flat garden with terraces and a large swimming pool as well as a fruit garden. The main entrance hall leads us to a large living and dining room with a cosy fireplace and access to the garden. 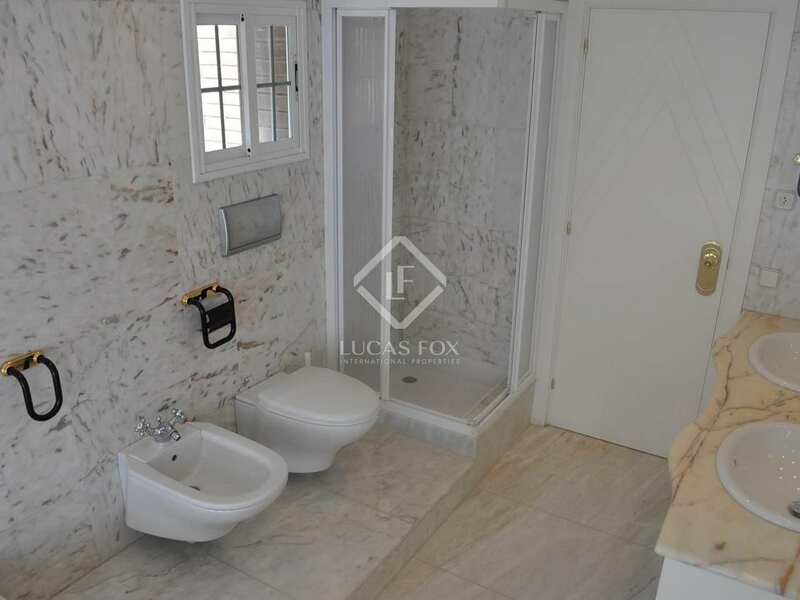 A fully equipped kitchen and a guest toilet complete this floor. 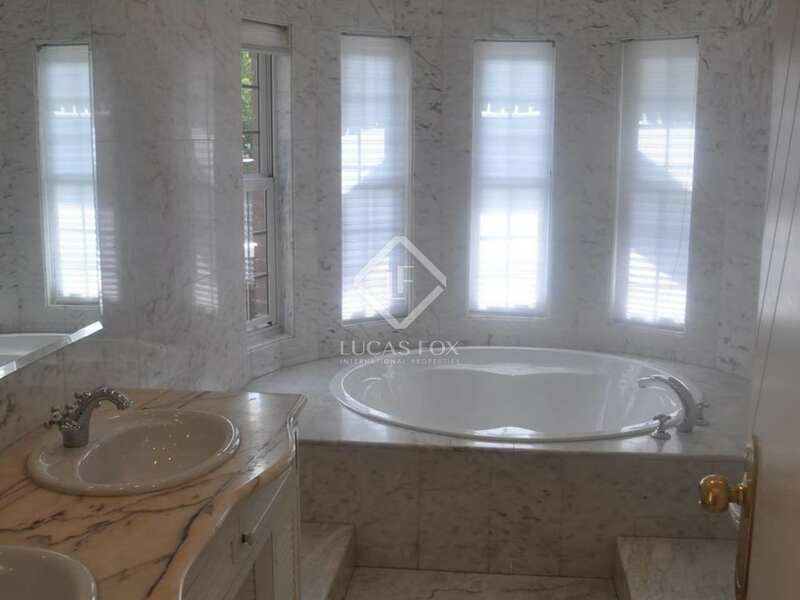 The first floor can be reached via stairs or lift and reveals the master bedroom with an en-suite bathroom and private terrace, 4 additional double bedrooms and 2 family bathrooms. 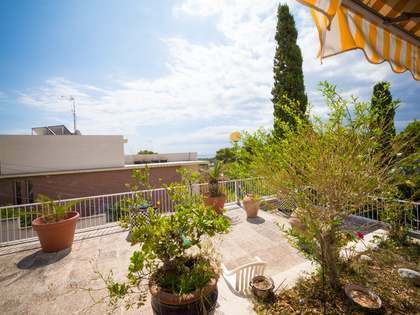 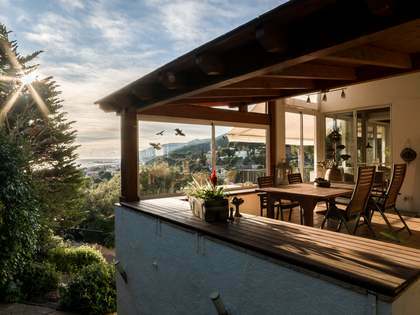 Right at the top of the house is a wonderfully spacious, open-plan room with a terrace. 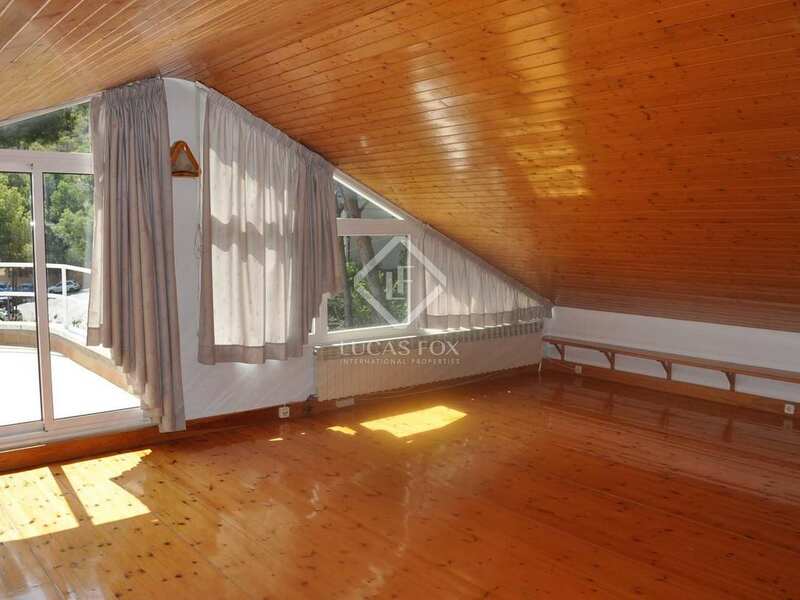 This area is currently used as a children's playroom but offers many possibilities. 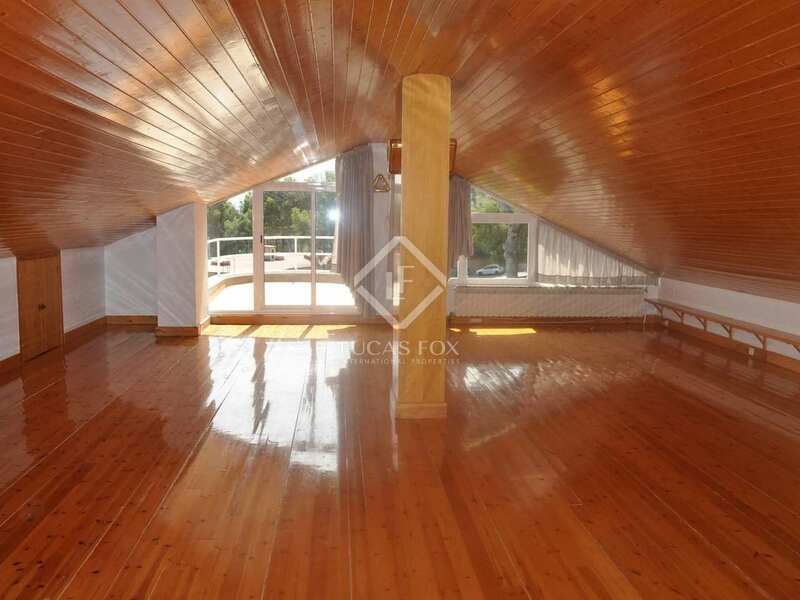 Further storage space and an extra large garage are found on the lower ground floor which may also be reached by lift. 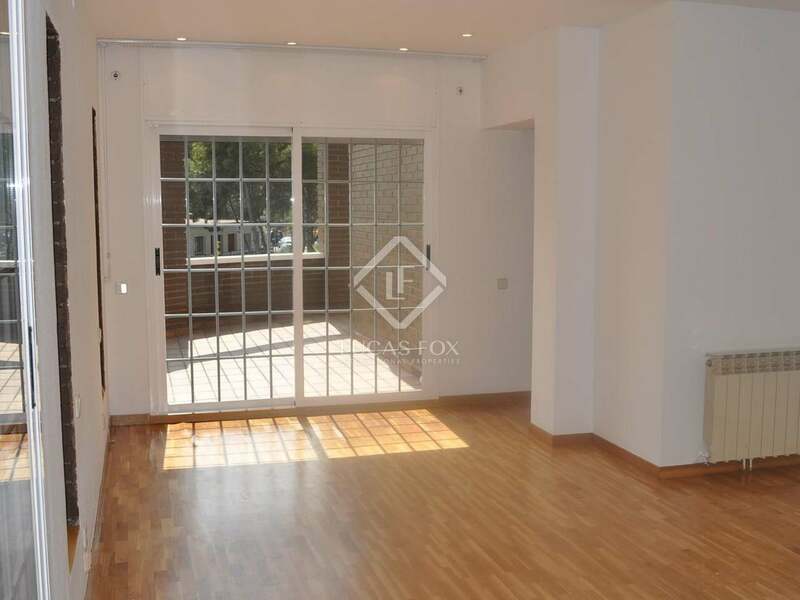 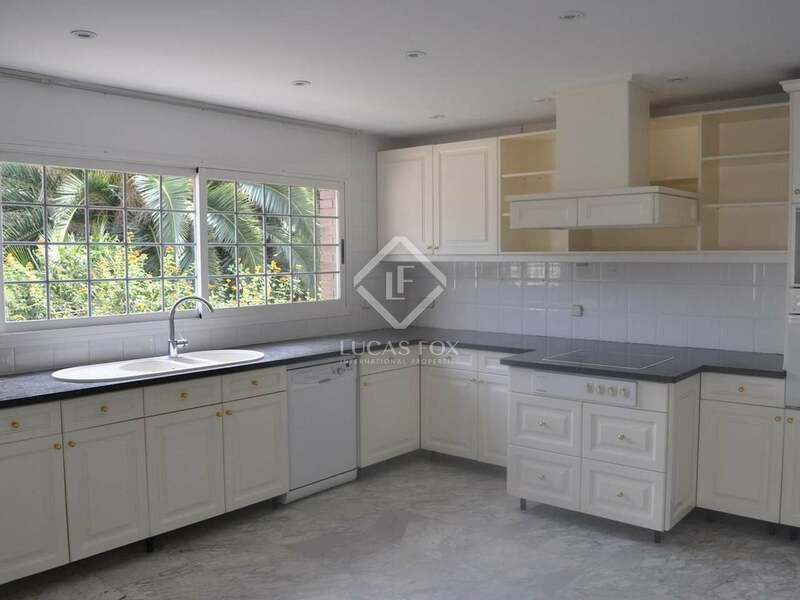 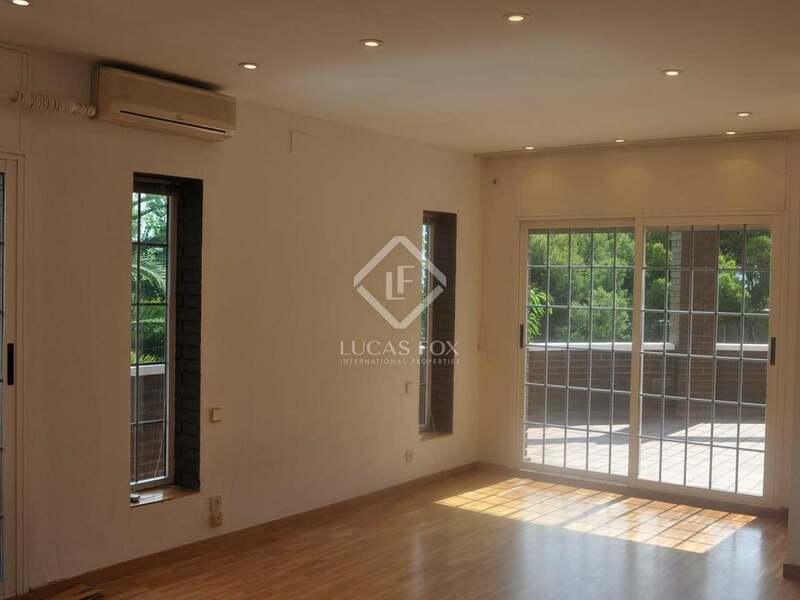 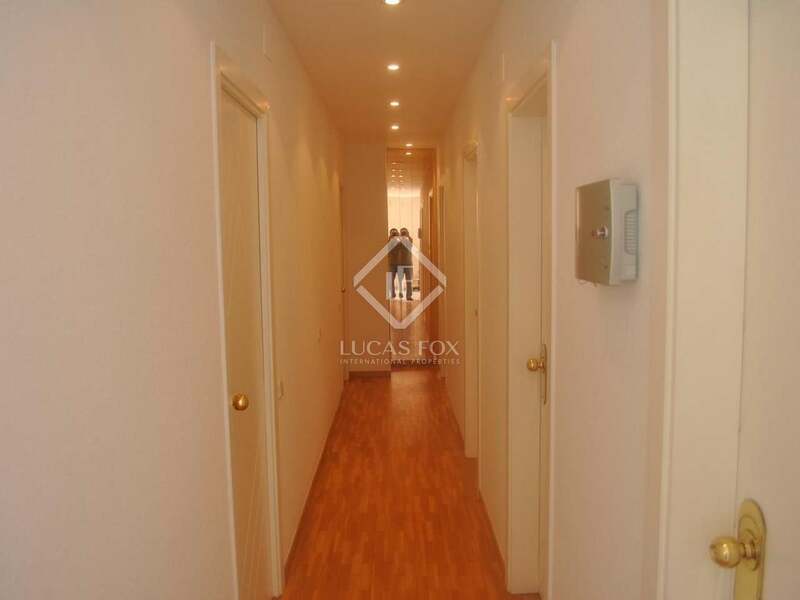 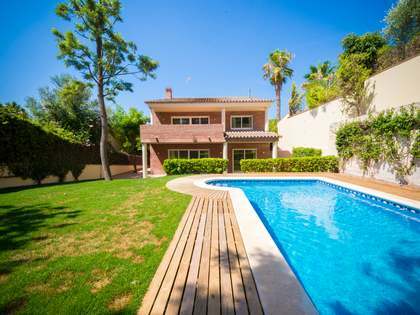 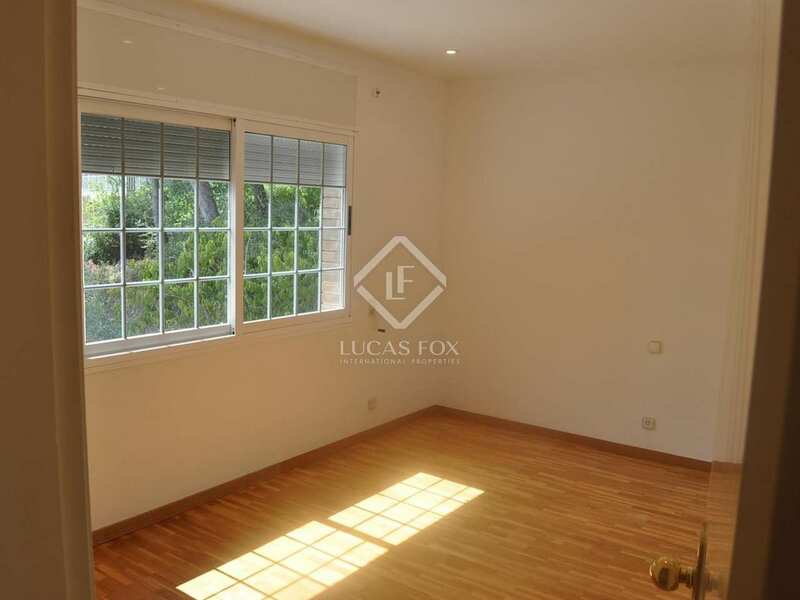 Large, bright family home with good rental potential in a residential area of Castelldefels. 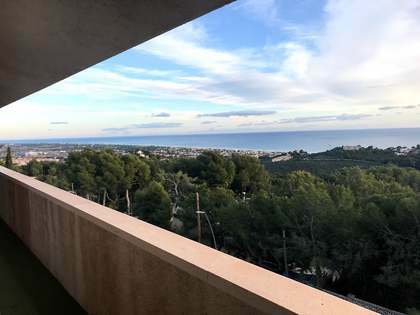 House situated centrally in El Poal-Castelldefels, close to the international schools and Castelldefels centre, train station and the beach which is just a 3-minute drive away.